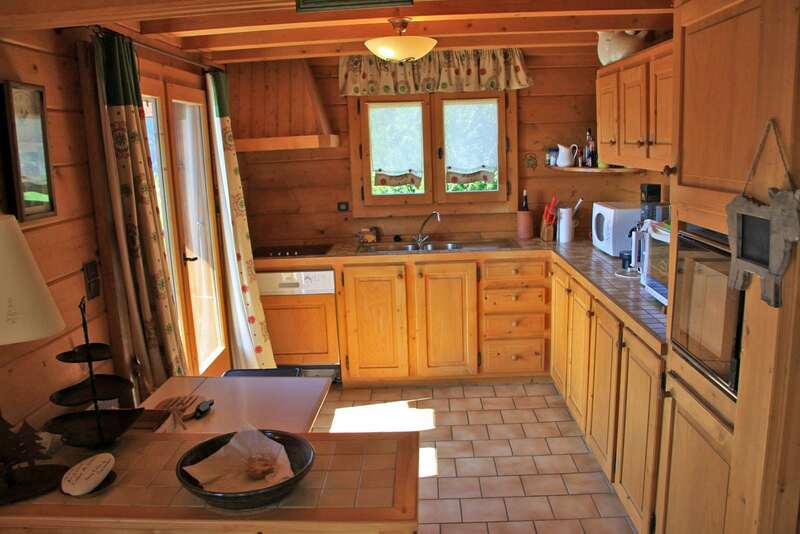 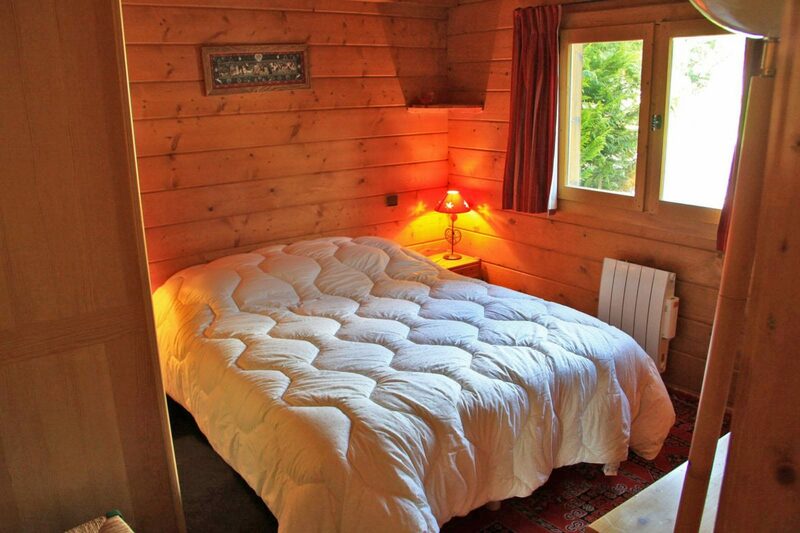 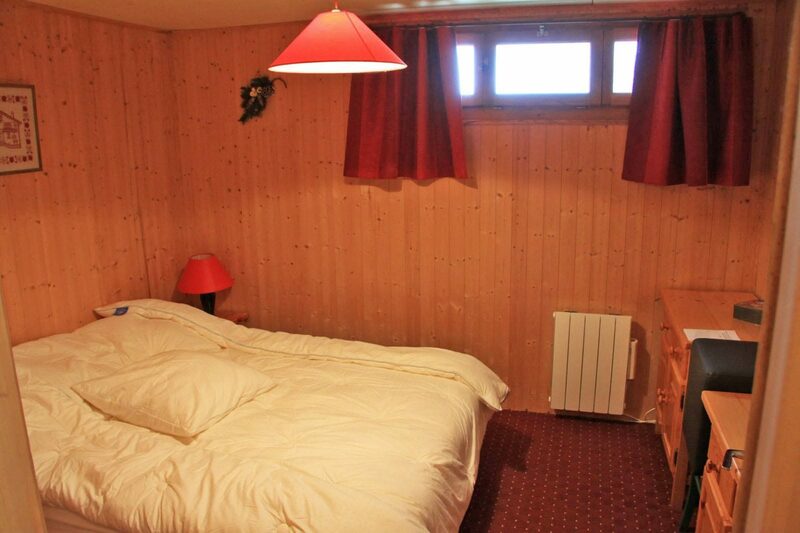 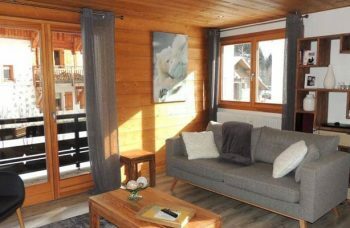 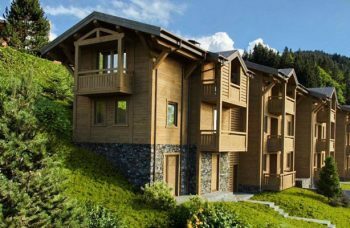 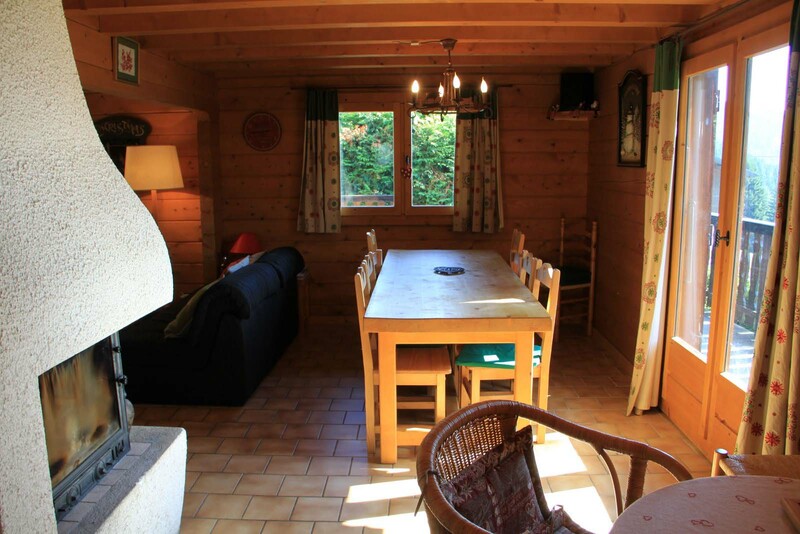 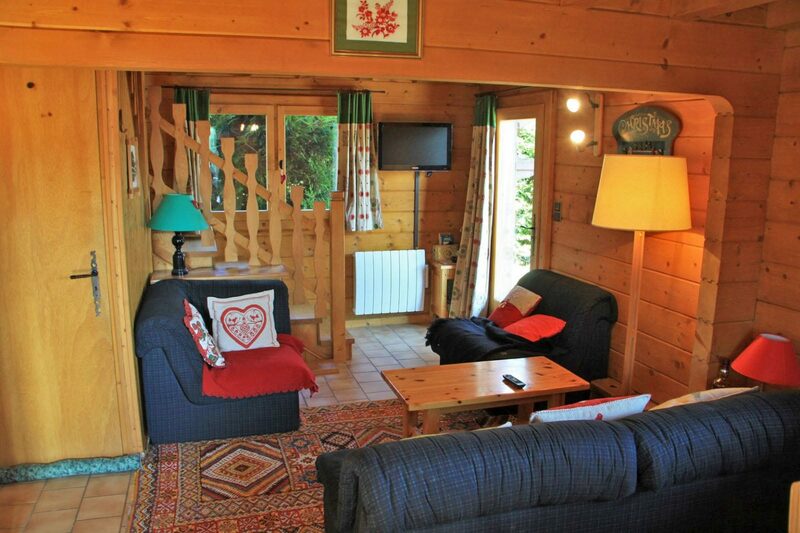 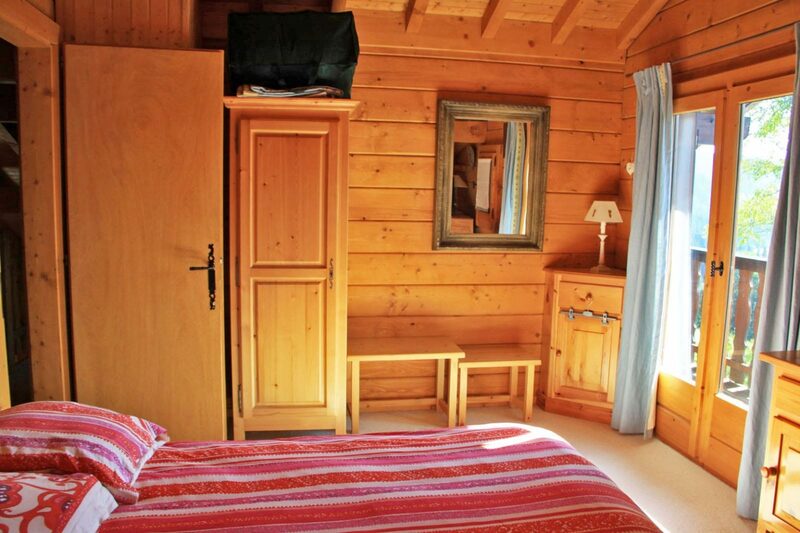 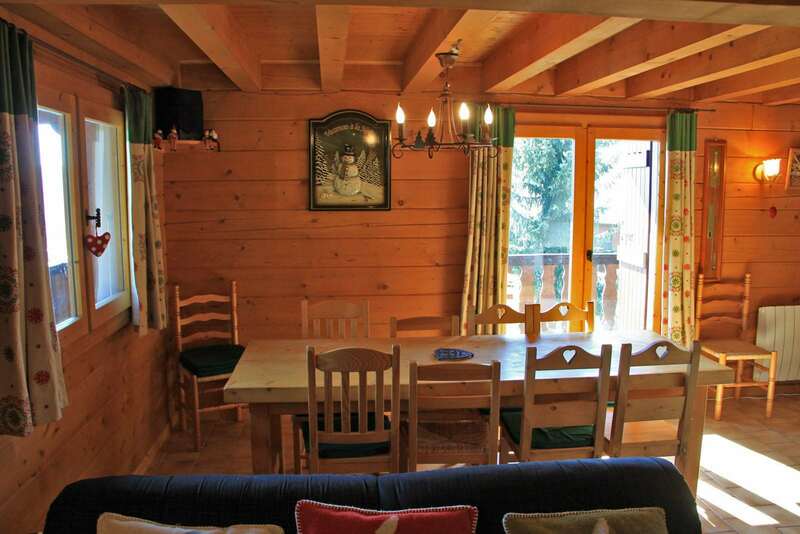 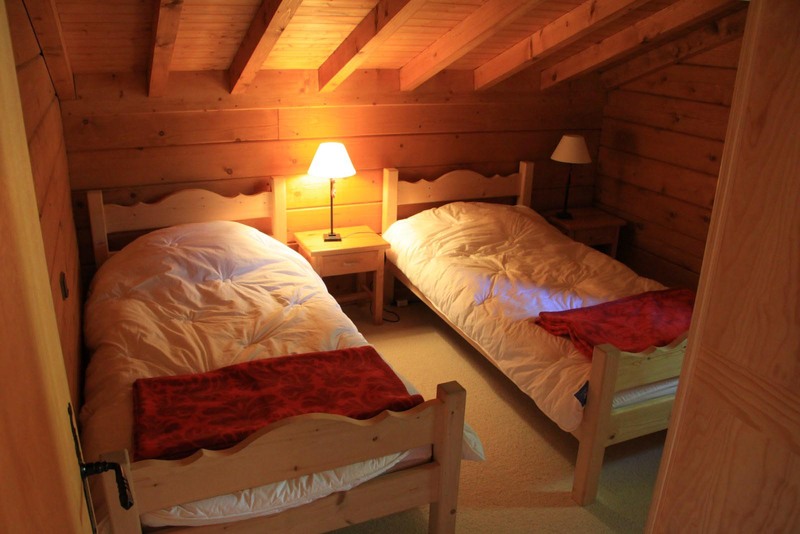 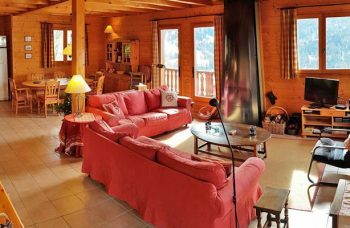 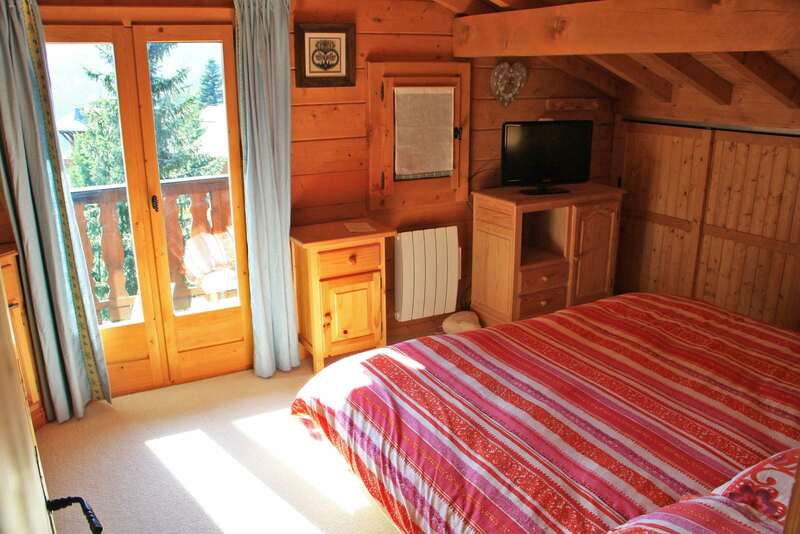 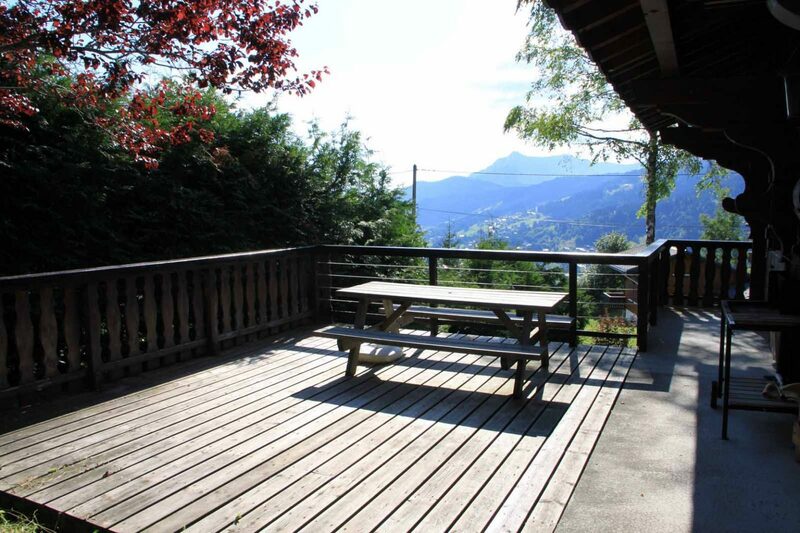 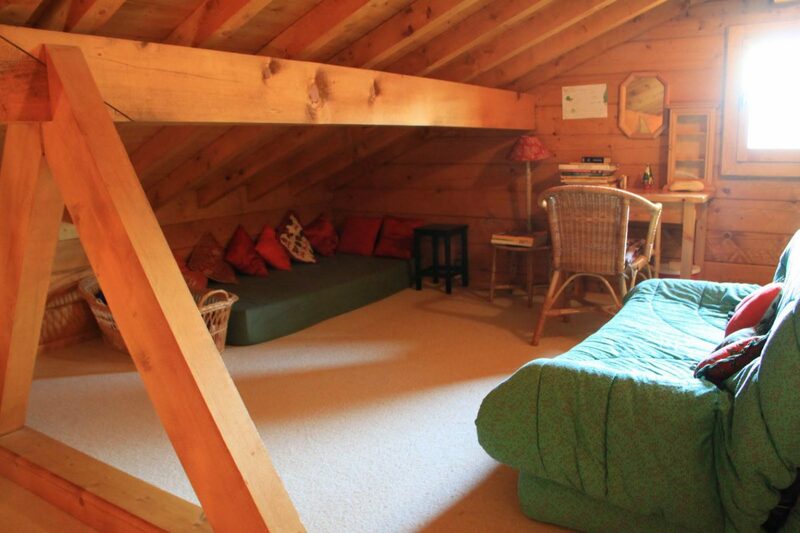 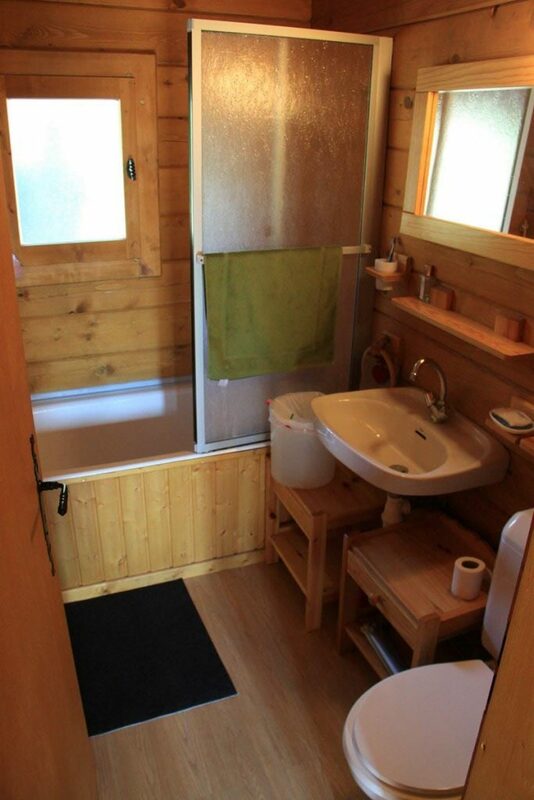 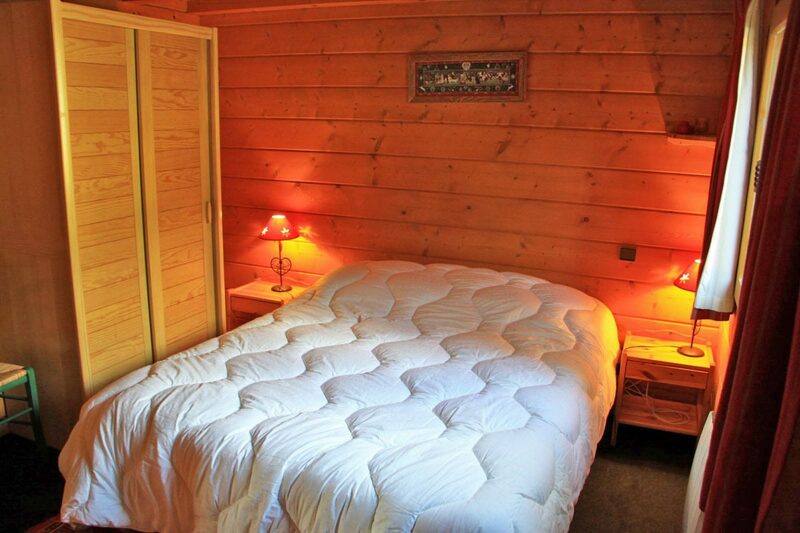 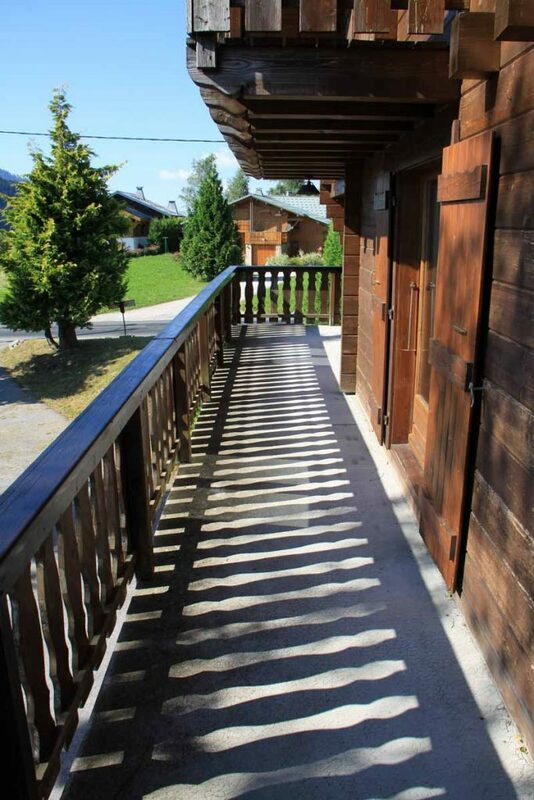 This lovely 4 Bedroom Savoyard chalet For Sale on the edge of Ski Pistes, in an excellent location in a popular area in Les Folliets, on the edge of the Chavannes ski slopes, a few steps from the ski slopes and ski lifts. 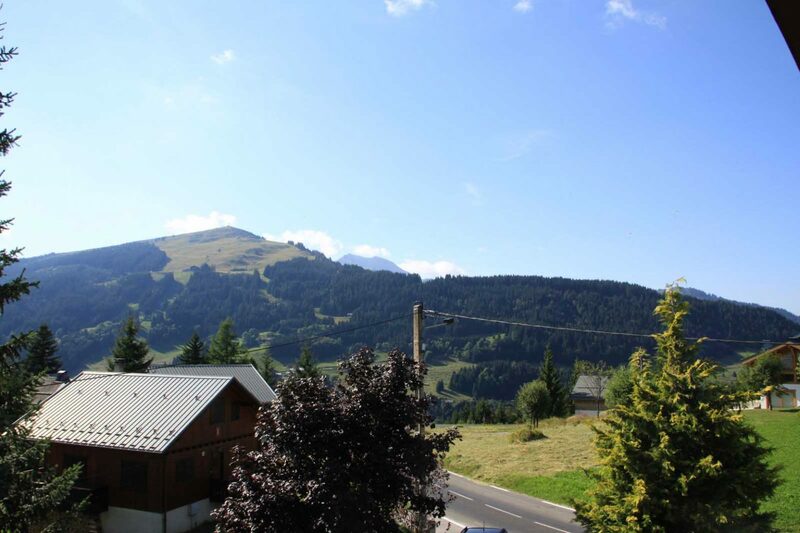 South West Facing and with a garage & parking and a terrace with fantastic views. You can enjoy the breathtaking views of the village and the surrounding mountains from its spacious terrace. 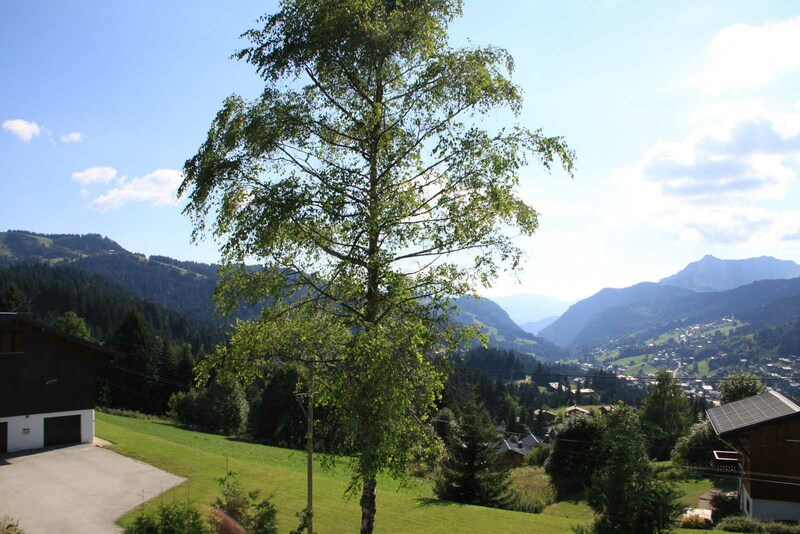 Close to a bus stop for the shuttle bus. 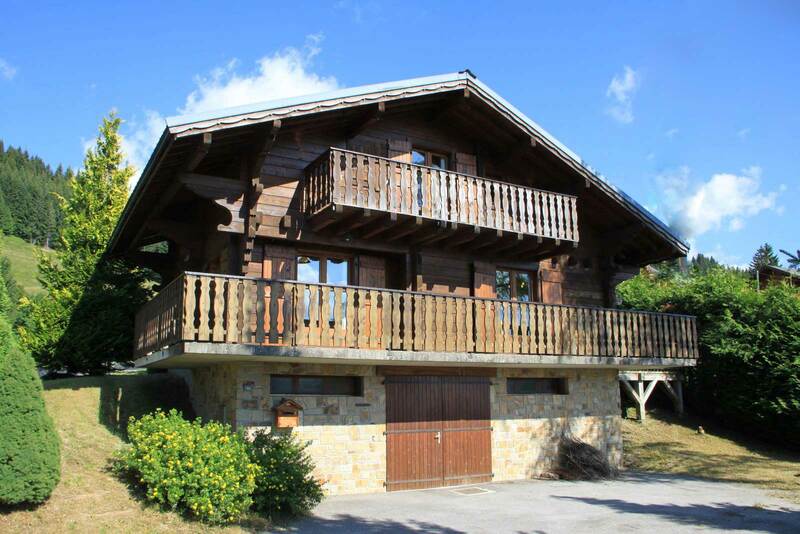 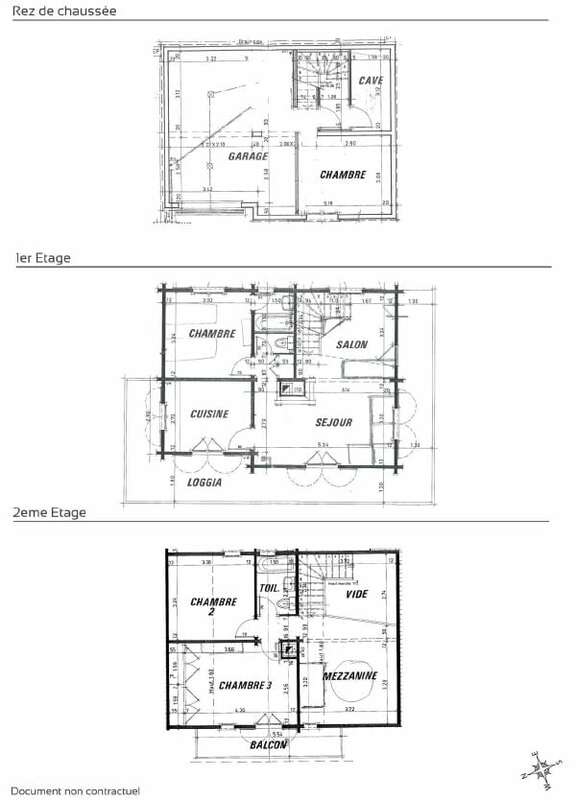 A great location for this chalet. 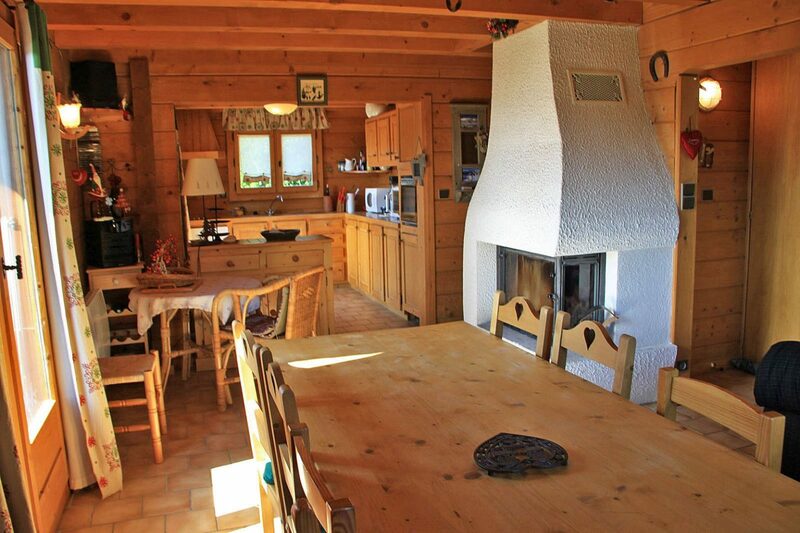 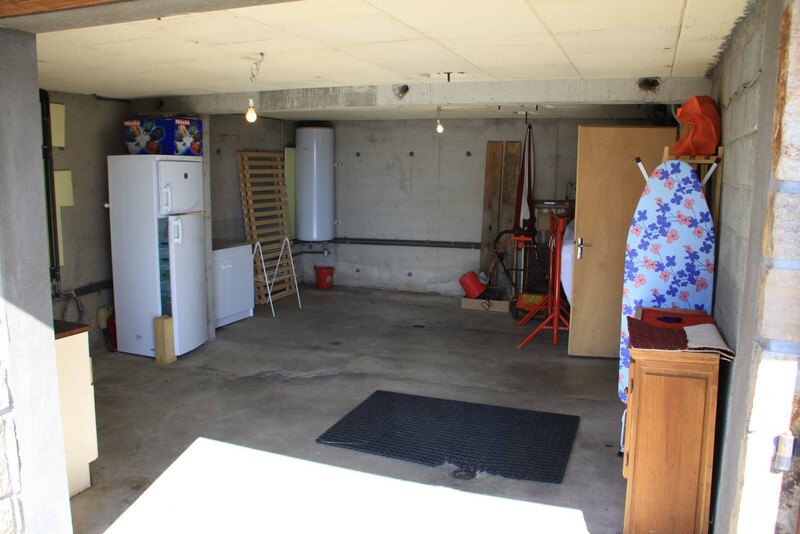 Great rental potential or a perfect family home. 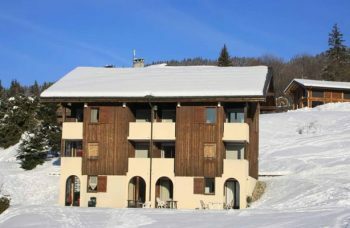 Ski slopes on the doorstep & a bus service taking you to town. 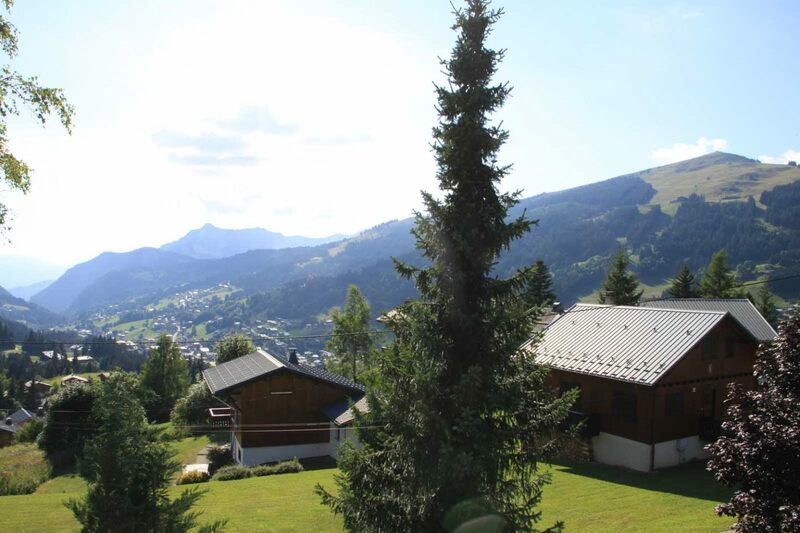 Excellent views & sunshine!